Taking place this year on Sunday, Monday and Tuesday, 22nd, 23rd and 24th June 2014 at Cheltenham College. From here you can see the draw for this year's competition and keep track of progress. The Map button shows the location of the pitches, car parks and the schools playing on each pitch. If you are a travelling parent, supporter or minibus driver ensure to get the lat/long coordinates of the entrances to the car parks for your sat nav, iPhone or iPad. You will then have a worry free drive straight to the venue! 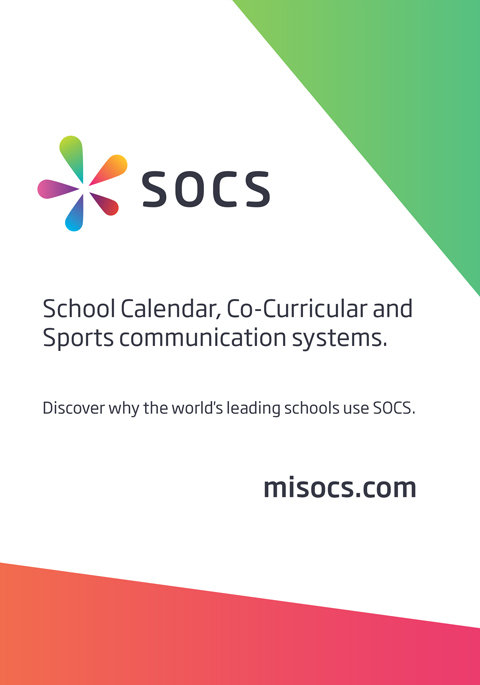 In addition you can Find Your School to quickly see the fixtures and results. The archive currently contains 24 fixtures featuring 8 teams from 4 schools over 2 seasons.